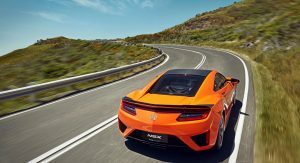 The 2019 Acura NSX debuted at Monterey Car Week this summer and the updated model will soon be arriving in Europe. 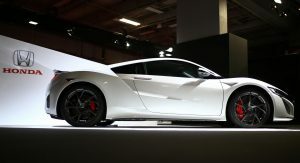 Boasting a handful of updates, the 2019 Honda NSX has been designed to more exciting on track and “more pleasurable to live with day-to-day.” Those sound like two incompatible targets, but engineers made it happen thanks to carefully selected updates. 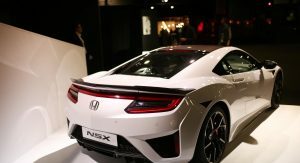 While Honda strangely decided to show a 2018 NSX in Paris, the styling differences between the two models are minor. 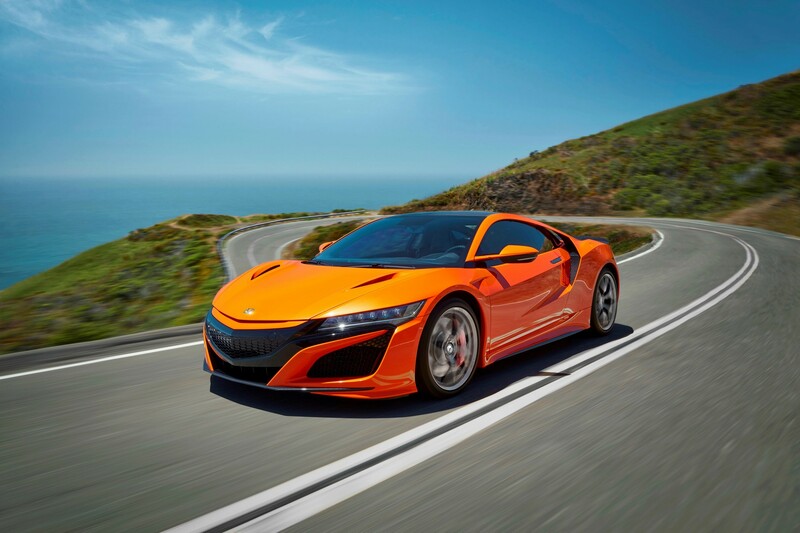 That being said, the 2019 NSX has a modestly revised grille which trades its chrome finish for body-color paint. The model also has new gloss black accents and Continental SportContact 6 tires which promise improved feedback and response. Last but not least, customers can order a new Thermal Orange Pearlescent paint job and optional carbon ceramic brakes with orange calipers. Inside, customers can order a new full red leather interior. 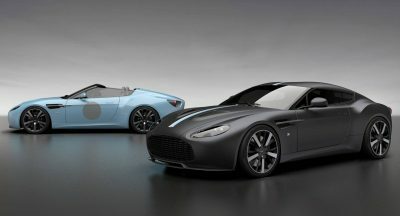 Buyers looking for an Alcantara and leather cabin can also order a new Indigo Blue option. 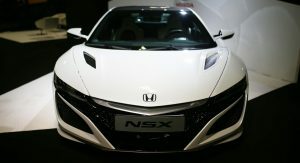 Bigger changes occur underneath the skin as the 2019 NSX has larger stabilizer bars which increase stiffness by 26 percent at the front and 19 percent at the rear. The car has also been outfitted with stiffer control-arm toe link bushings. 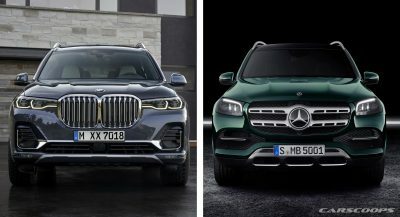 Elsewhere, engineers recalibrated the software that controls the electric power steering system, the vehicle stability assist system and the active magnetorheological dampers. Speaking of the latter, the dampers now provide a more comfortable ride in the NSX’s softest setting. 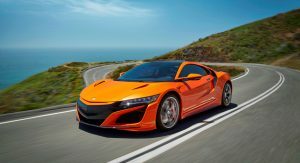 Thanks to all these changes, Honda says the 2019 NSX has greater stability and responsiveness as well as better “throttle-modulated controllability during on-the-limit track sessions.” In particular, Honda notes the car was able to lap the Suzuka circuit two seconds faster than its predecessor. 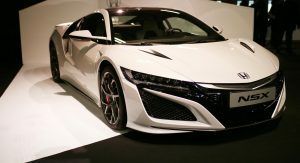 The 2019 Honda NSX went into production in August and the first deliveries are slated to occur late this year. Equal to the first gen? Ahahaha! First of all, never mind the 3 electric motors and batteries, 21st-century cars have many more safety and technological features than cars from the late ’80s that it’s impossible to weigh the same. Second, does that mean you also want a smaller engine with half the hp? I hate comments like yours because they’re so silly and stupid. Btw, this car gets better gas mileage than the first gen, too! I think I’m starting to like this car now. 2 seconds off is impressive on that track. I’d love to see that engine find it’s way into a dramatically improved ‘Honda Legend’. Why are you surprised? It’s just launched in US and given Paris Motor Show are lacking several manufacturer, I think they just show what they had in the continent. Particulate filter on a gasoline engine? Would it need occasional “burn” to clean itself? yes, it will burn everything into a black charred crisps and returns the car into its pristine condition in the form of a cheque by the insurance company with the sum amount of price of the car adjusted for depreciation. 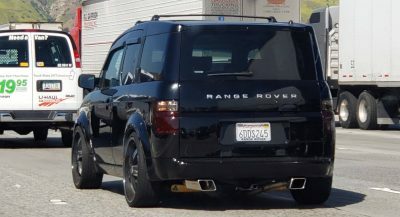 What car is this again? Who actually cares? A particulate filter in the engine?